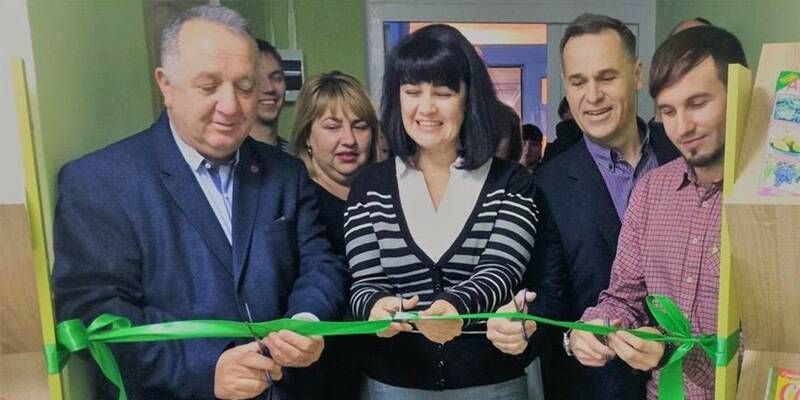 On 26 October, the first branch of the Adult Education Centre in the Mykolayiv Oblast was opened in the village of Prybuzke of the Halytsynivska amalgamated hromada in partnership with the USAID DOBRE Programme, the DVV International Representative Office in Ukraine and the NGO “Sustainable Development Club “Southern Initiative”. By the end of 2021, another four branches of the Centre are planned to be established. 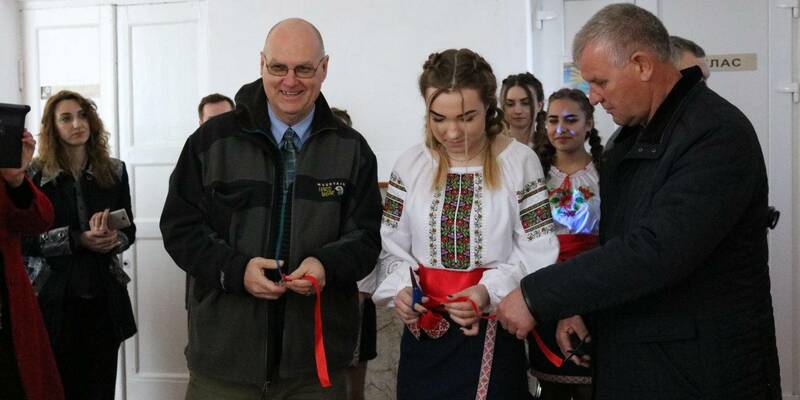 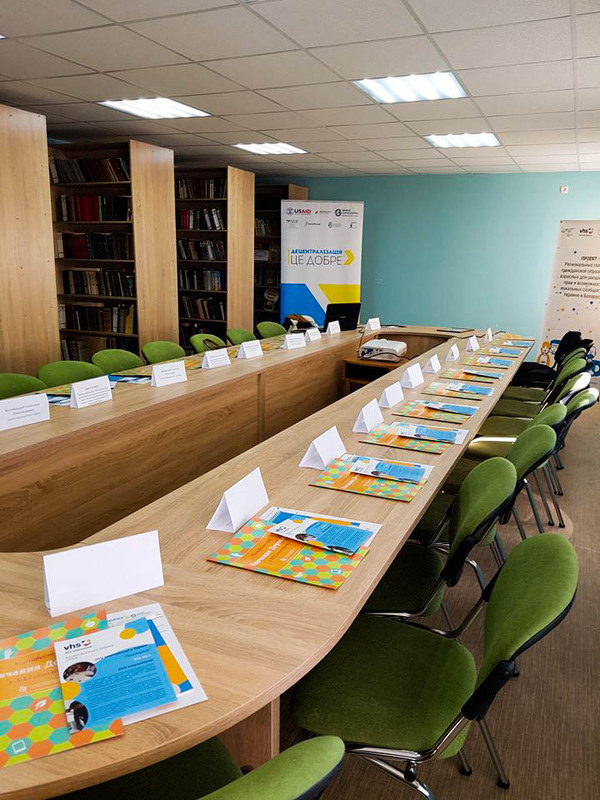 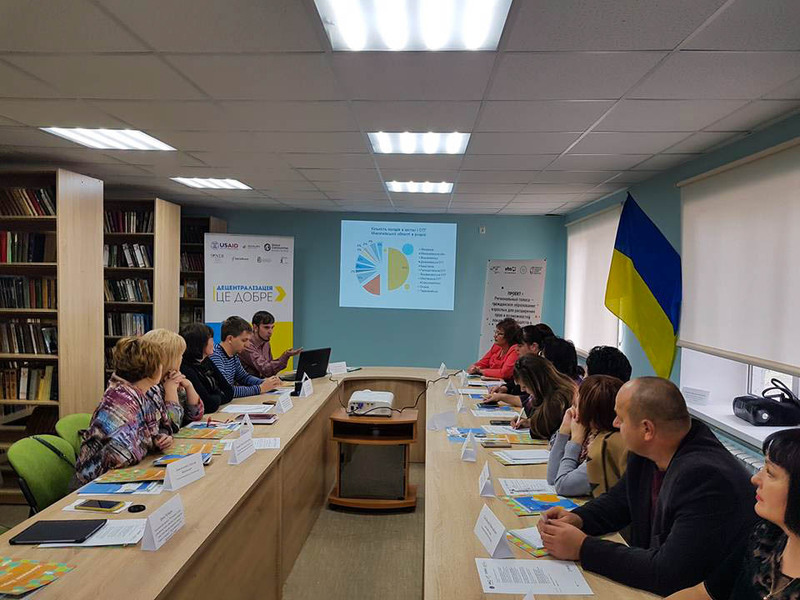 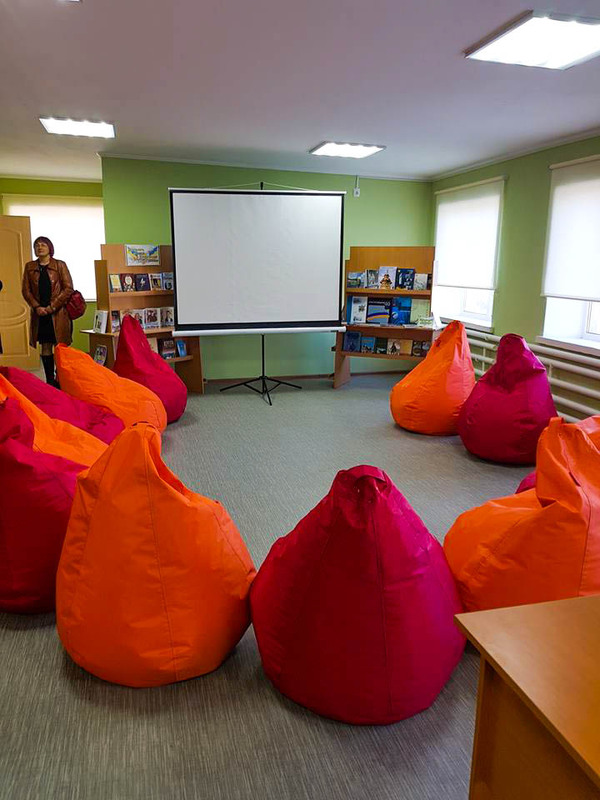 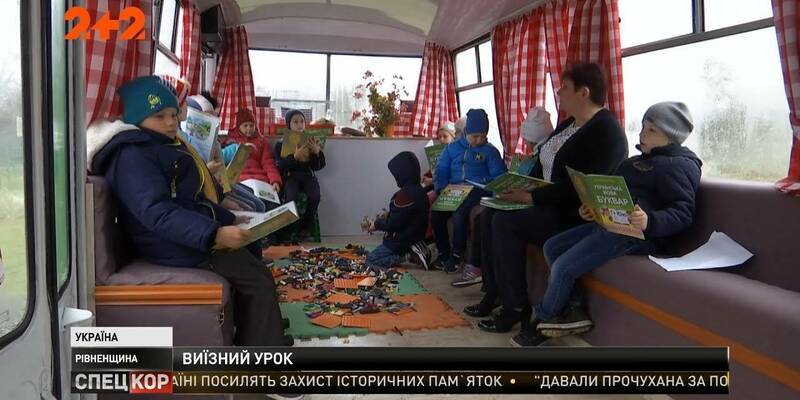 The idea of ​​the Centre resulted from a long-term cooperation of the public sector with the Halytsynivka village council, in particular after the residents of six villages had applied their knowledge acquired at non-formal education events.